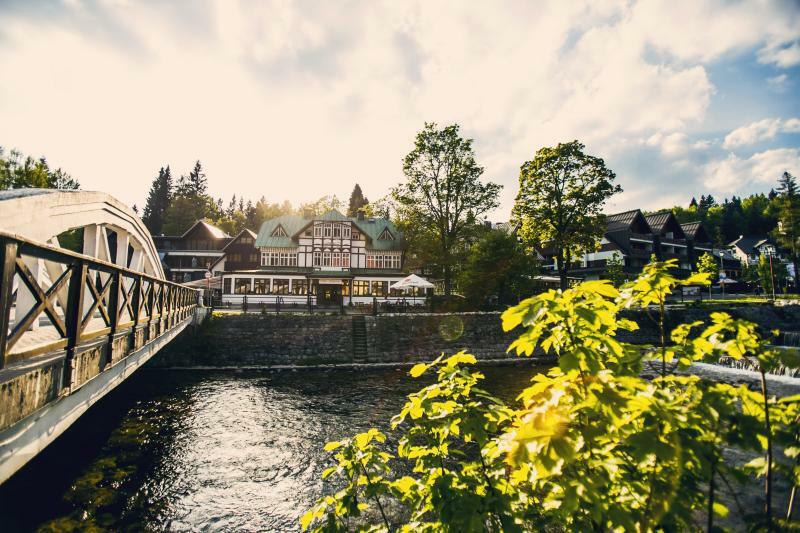 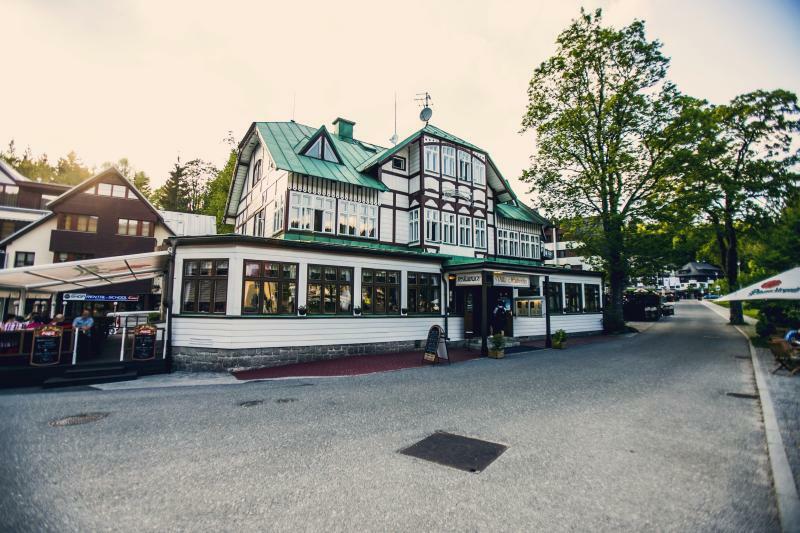 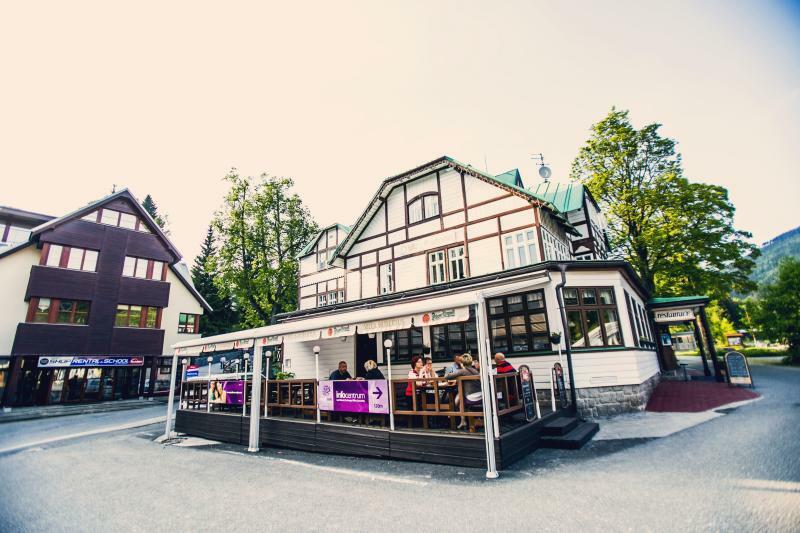 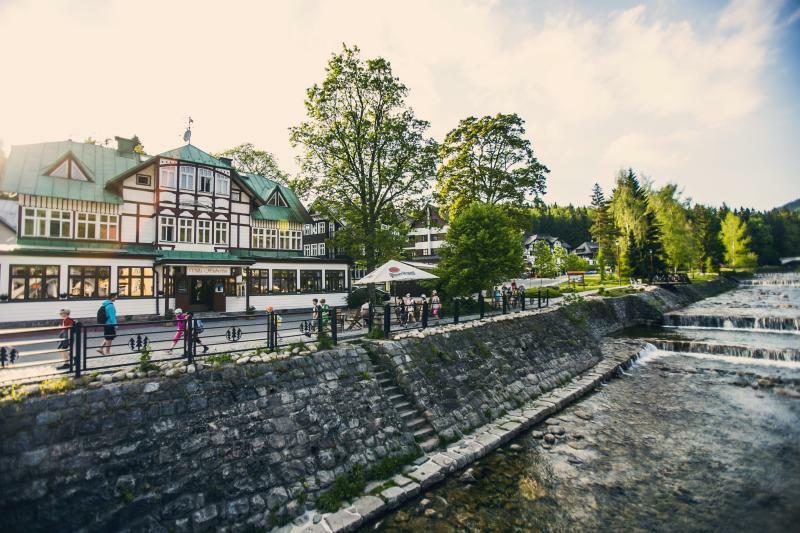 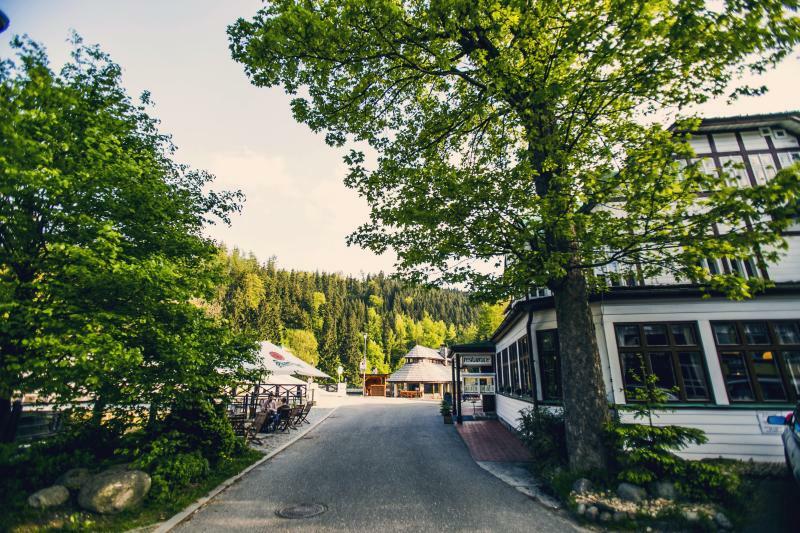 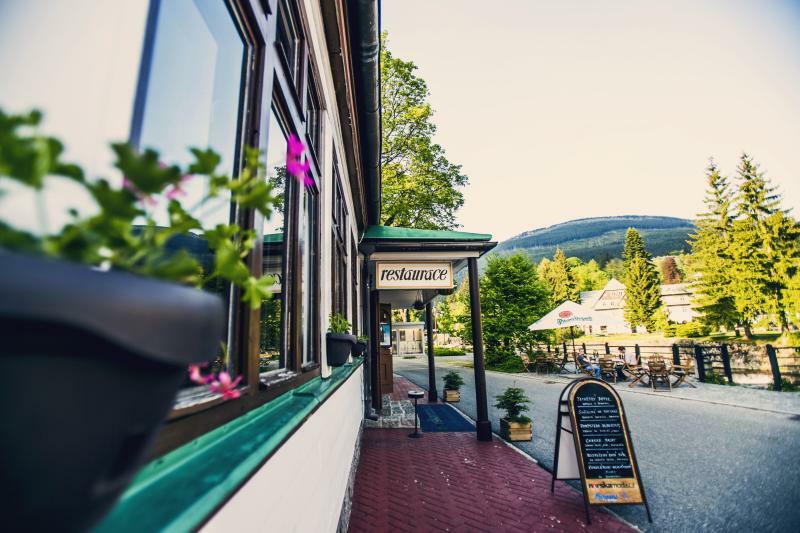 Spindleruv Mlyn - that is the heart of the Giant Mountains (also called the Krkonose Mountain-range, or the Sudeten Mountains), and in the centre of Spindleruv Mlyn, you can find the Villa Hubertus family hotel. 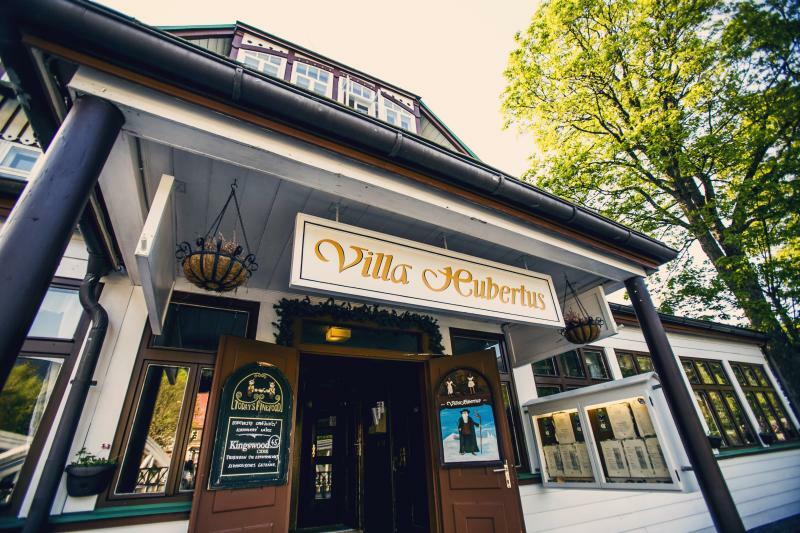 Come to Spindleruv Mlyn and get a room in the Villa Hubertus hotel; get carried away by its peculiar character with a unique atmosphere. 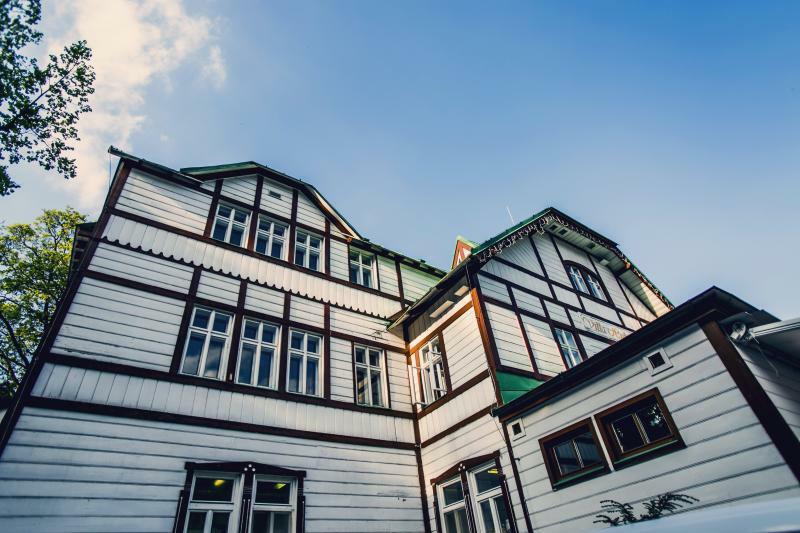 The unmistakable setting with a period ambience is complemented with all modern conveniences and cordial atmosphere. 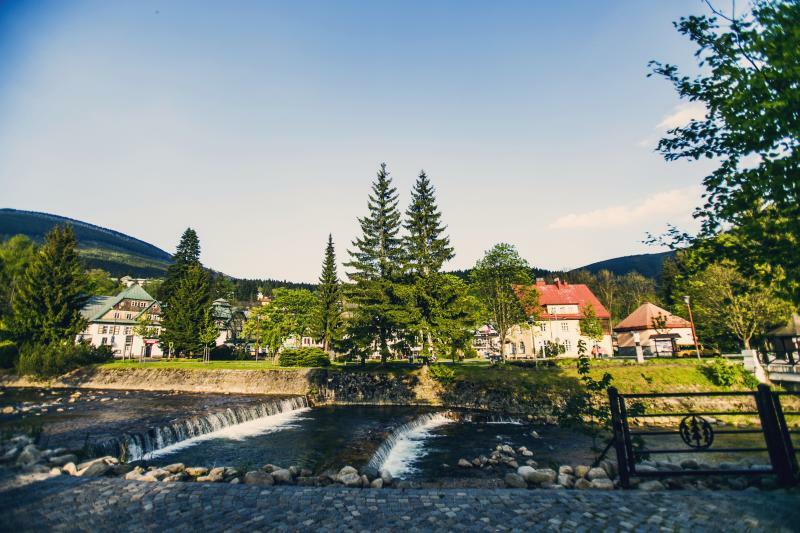 The Giant Mountains, Spindleruv Mlyn, and accommodation in the Villa Hubertus hotel - that is a genuine holiday.